Please note stock is limited, order now for Mid-Sept 2018 delivery. 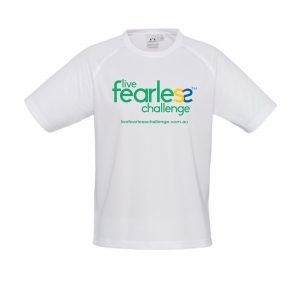 Live Fearless Challenge t-shirts have been really popular and we have limited stock available now. If you would still like to order a t-shirt, place your order by 31 August for mid-September delivery. 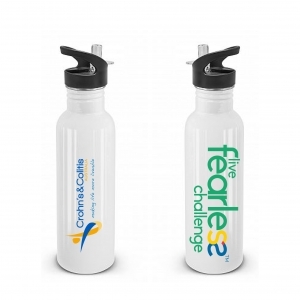 (Price includes GST and delivery in Australia).